What can we learn from the finalists of the NZ Workplace Health & Safety Awards? Workplace health and safety is a major focus for New Zealand business, so it's no surprise that the area of expertise has its own awards ceremony. The New Zealand Workplace Health and Safety Awards is an annual event organised by Thomson Reuters, which publishes the magazine Safeguard, and supported by WorkSafe New Zealand. Safety software could help you emulate the characteristics of success these finalists exhibit. Safeguard editor Peter Bateman said that close to 140 entries were received in 2016 from organisations of all shapes and sizes. "Despite these differences, what most entries had in common was a desire to go beyond simple compliance with the law – not only because preventing injuries and illness is morally the right thing to do, but because it opens up opportunities to improve culture and processes at all levels," he pointed out. This 80 year veteran of the civil construction industry is a major part of New Zealand's, Australia's and the South Pacific's commercial landscape. 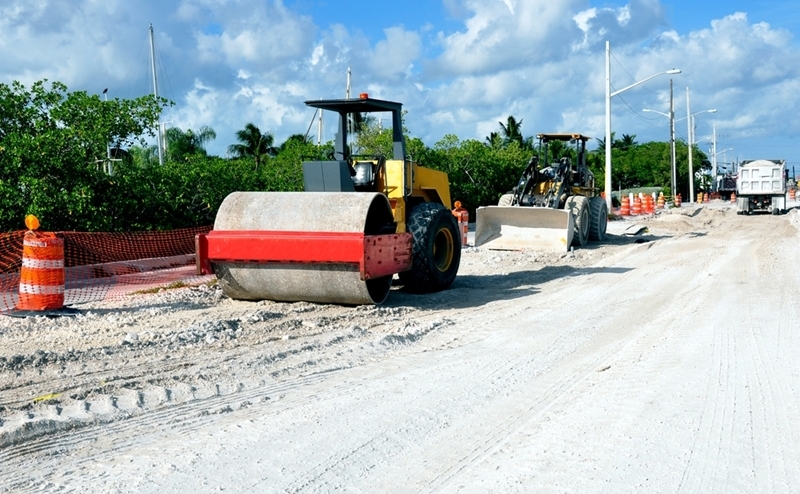 With operations stretching from mining and asphalt emulsion and precast plants all the way to construction sites and infrastructure maintenance, the company's breadth and size makes work health and safety a tricky issue. However, it's no rookie when it comes to keeping its workers, employees, and contractors safe. In 2015, it won the Kensington Swan best initiative to address a safety risk and it is once again nominated for the award. Last year, the organisation's joint venture with John Holland was awarded the prize for developing a bag filling system that significantly reduced manual handling on site, decreasing the risk shouldered by workers. What stands out about Fulton Hogan is its commitment to health and safety, developing new and innovative ways to reduce risk that boost the confidence workers have in the company's safety systems. 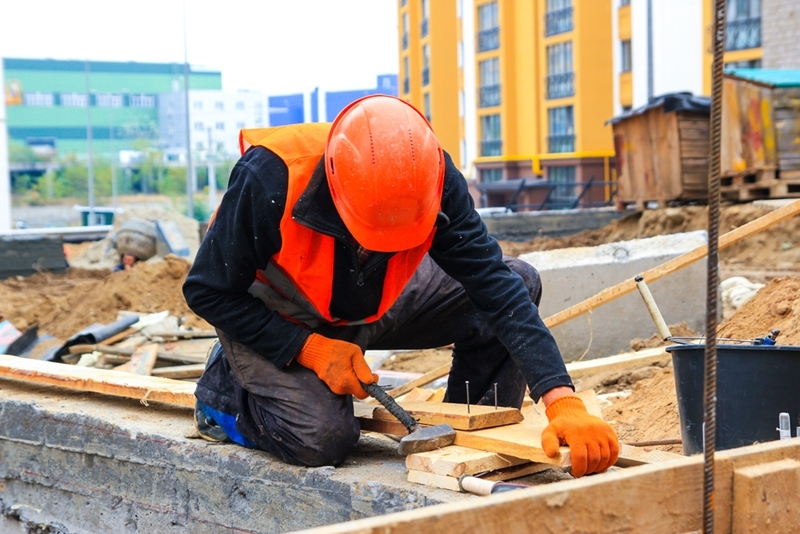 How can safety be met on construction sites? While some may not be completely aware of this company, almost all Kiwis will know its product brands, including V and Just Juice. The drinks company won Aon Hewitt Best Employer accreditation in 2015, which it has won on a number of occasions. Frucor is known around the world for its high level of employment engagement. According to Aon Hewitt, 77 per cent of employees state that they felt a strong connection to the values that underline the Frucor brand. The secret is that this push for engagement is not just a manager level initiative, but starts from some of its most senior leaders. Take, for instance, Frucor's Under Cover Boss, which allows the CEOs to, sit down with and, learn about the every day tasks of its employees. With the Health and Safety at Work Act 2015 making salient the responsibilities of companies to engage with workers on safety obligations, Frucor is a clear example of how this can be achieved. How did Men at Work hit its safety objectives for six? 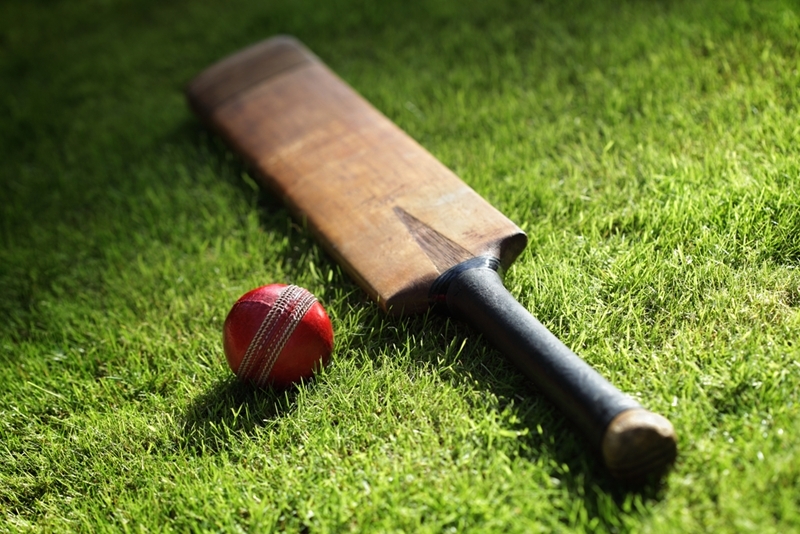 Managing the traffic of a global cricket event with 2 billion eyes on you sounds daunting right? Not for Men at Work. With hundreds of orange cones and workers in fluorescent jackets, the company knocked their safety goals out of the park. By creating an original traffic management plan and liaising with a number of stakeholders, including the Christchurch City Council and the police, the biggest implementation of traffic management in Christchurch's history went off without a hitch. If you would like to know more about how SiteApp could transform your business, talk to a representative today.